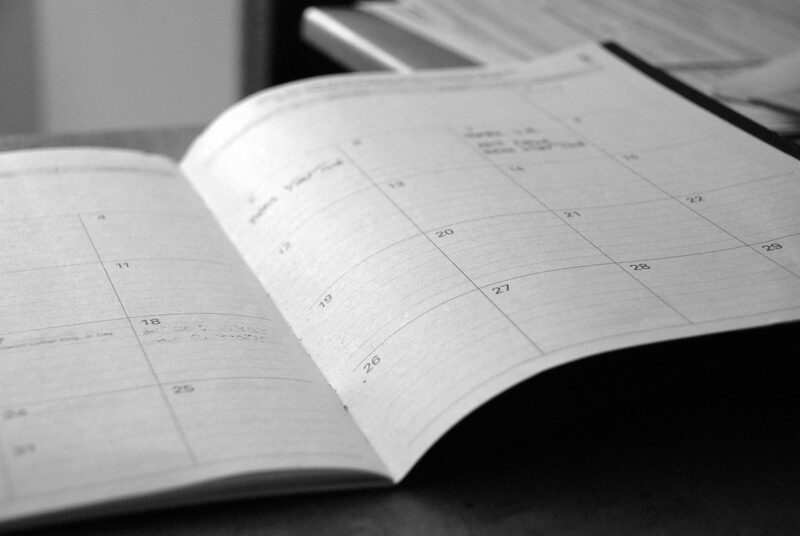 Interview scheduling can be one of the most challenging parts of the candidate engagement process for many hiring managers. The interview process includes an endless number of factors that can make the process frustrating. It can be challenging to manage both hiring managers’ and candidates’ constant schedule changes. Although interviewing candidates can be difficult, there are ways to ensure you have a smooth process to guarantee the best candidate experience. The first step in the interview process for your hiring managers should be to schedule a meeting with your recruiter to discuss what the scheduling process will look like. It is essential to set up an initial goal of how many rounds the interview process should be. There should not be more than 2-3 rounds, or candidates will become frustrated with the drawn-out, and complicated interview process. Another important goal is to choose the style of meetings that your company will be using. It is imperative to find the most comfortable method for your company, whether it is one-on-one or panel style interviews. Often, hiring managers will try to block out large sections of time in their calendar to try to get a massive number of interviews done in a single day. It is essential to leave time between interviews and not schedule more than three in one day. Meetings can often go over the time scheduled and leaving enough time to regroup after the interview is crucial. When too many interviews are scheduled in one day, it can also become challenging to manage the number of candidates moving to the next round. Once hiring managers have completed an interview, it is normal for them to want to provide feedback on their candidates immediately. Though moving through the hiring process as quickly as possible is ideal, ensuring each interview is completed with care and consideration is also essential. Hiring managers should take the time to think about the meeting in depth. For a company to yield the best results from interviews, it is essential to maintain a consistent, rigorous hiring process. When providing feedback to the recruiter, it is necessary to discuss all aspects of the candidate’s interviews including both their strengths and their weaknesses. Hiring managers may love a candidate and only want to talk about their strengths but keeping a consistent review process allows for the best results. Use your recruiter as a sounding board, and make sure your hiring managers have considered every angle when it comes to candidate feedback. Following these tips throughout the interview process will produce the most efficient and consistent interview process for your company and your candidates. Setting goals and taking time to process a candidate after an interview will guarantee all candidates a fair shot at the position. Remember to go back to the basics and review every candidate’s strengths and weaknesses, keep your process consistent and make sure your method is the most efficient for your organization.